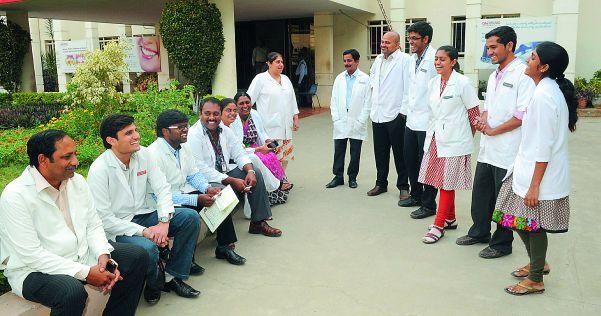 Dental Colleges in Hyderabad have always served with the mission of improving the quality of dental professional in the city, change and shape the future of dentistry and most importantly improving the hygiene and the oral health of the vast population.In Hyderabad, we have segregated the Top 10 Dental Colleges in Hyderabad.These colleges strive with one purpose that is to develop students into extraordinary dental surgeons, dental educators so that they could bring about a change in the society in terms of neatness and cleanliness of one’s health. 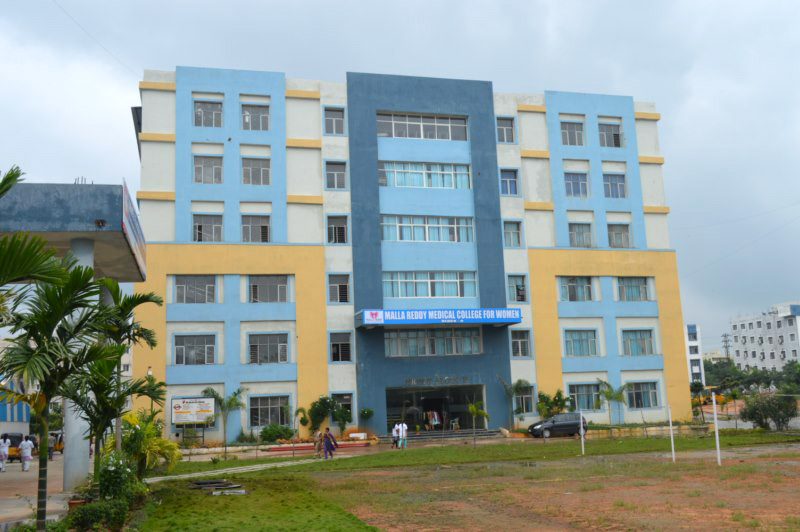 This institute is situated in the campus of Malla Reddy Health City.The campus is very vast with all the facilities to make the students comfortable. Meghna Institute of Dental Sciences (MIDS) is mainly focused on improving health through perfection in dental education, engaging in basic and applied research. It is approved by DCI and affiliated to Kaloji Narayana Rao University. The college has a mission that is to improve the oral health of the population by education them about cleanliness. 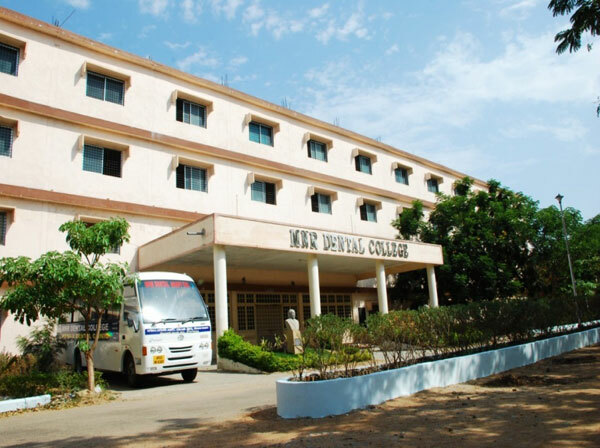 One of the best Dental Colleges in Hyderabad is Sri Sai College of Dental Surgery. It is situated mainly in the Rangareddy District, AP. This college provides a good start for aspiring dentists who want to go a long way in the field of dentistry. 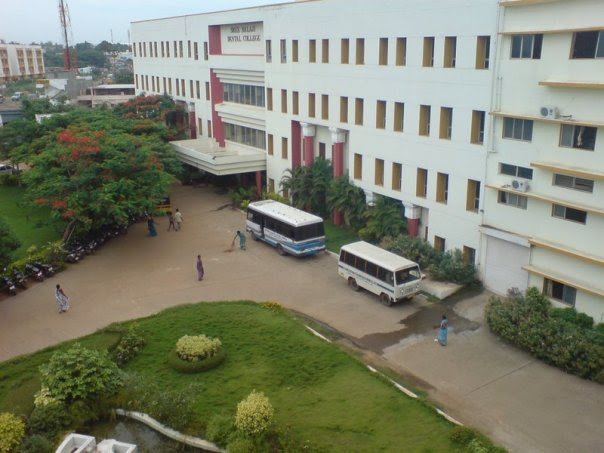 The campus is huge and vast that attracts all students. 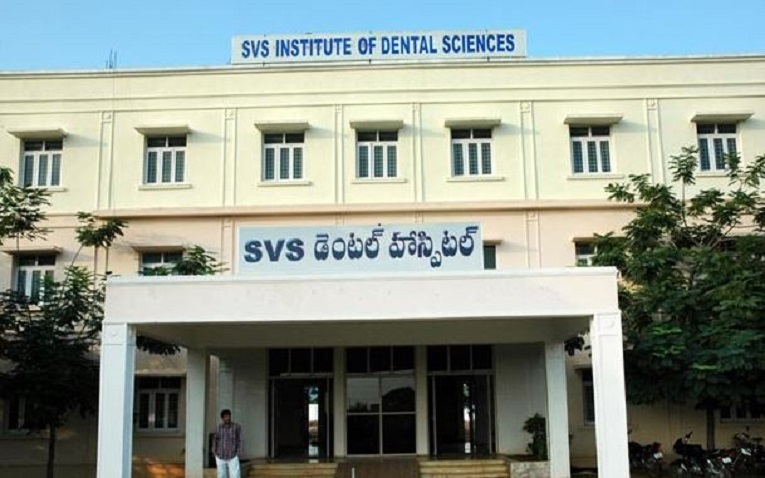 Panineeya Mahavidyalaya Institute of Dental Sciences and Research, Hyderabad commits to provide the best dental care services and best education to the students.This college is well known for its lab and trained faculty. They believe in skills of the students where they transform into a qualified medical professional. 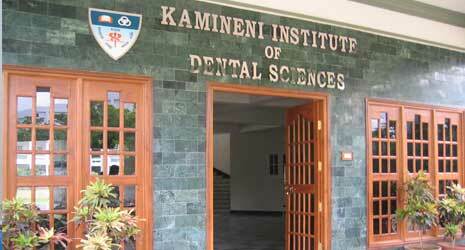 Kamineni Institute of Dental Sciences has been consistent as one of the Top 10 dental Colleges in Hyderabad.This Institute is named after the founder Sri Kamineni. 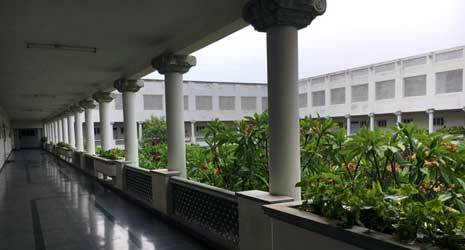 The vision of the College is to meet the global Standards and also give people with the best healthcare solutions. The goal is to give the best knowledge to the students in the field of Dentistry.They also pay special attention to the rural society. 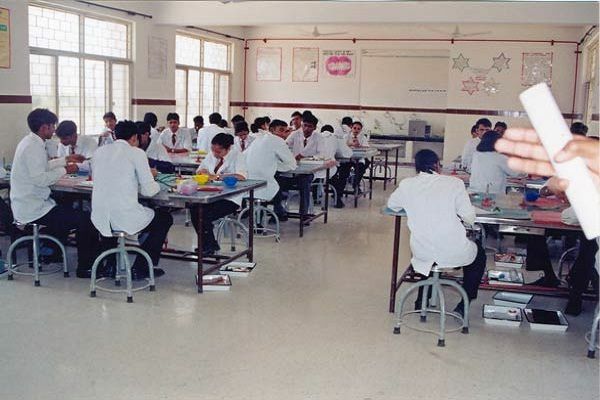 Initiatives and Activities are performed by the students in many rural areas. The Army College of Dental Sciences is the only college in the country to have started under the protection of Army Welfare Education Society. The institute is a centre of excellence in Dental education and working towards the welfare of the people, war widows and the children of Army personnel. Working for the children’s welfare is the main aim of the institute. Apart from routine classroom teachings, the college focuses on practical knowledge which will be good in their future dentistry work.